We all read about AI becoming the next big thing. Lots of tantalizing promises are made about what can be done with it. In this webinar, we will review the history of these fields, and how they relate to each other. We will learn the main concepts, using very clear use cases as examples. Lastly, we will learn how to successfully manage a machine learning project. 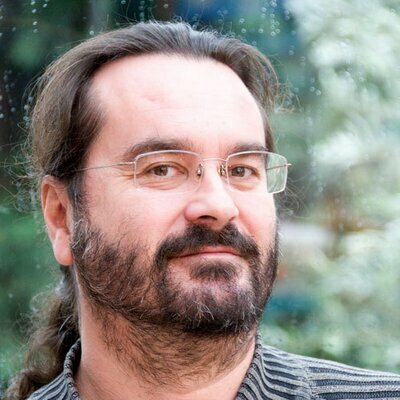 Jean-François is currently the technical lead for IBM Machine Learning and Optimization offerings. He holds a PhD in machine learning from Paris IX University. He has published over 70 scientific AI papers for top conferences and journals. He has spent his entire career turning scientific ideas into innovative software. Jean-François joined IBM as part of the ILOG acquisition in 2008 and since then has held various technical executive positions, including CTO for IBM Analytics Solutions. He practices machine learning on a daily basis and he is a Kaggle Grandmaster.